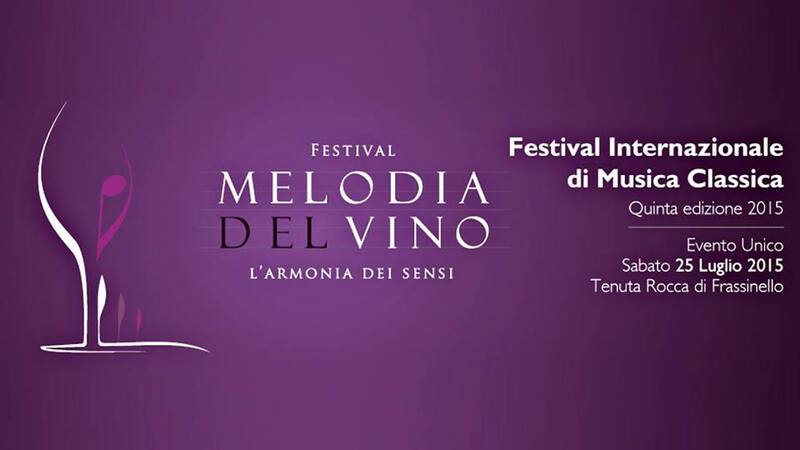 This year the wine and music event Melodia del Vino, Wine Melody, will be held only on one day in the extraordinary location of the Tenuta Rocca di Frassinello. 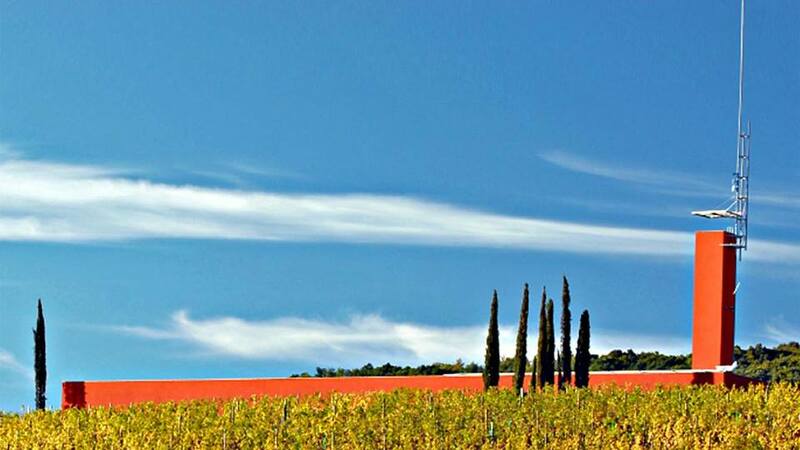 On July 25th the glamorous cellars of this wine estate in Gavorrano, Maremma, will unite the excellence of classical music notes to that of this territory and its exceptional wines. On this occasion the concert is “Classic Jazz Music with Etruscan Echoes” with Stefano Cocco Cantini performing on the saxophone and oboe and Simone Zanchini performing on the accordion and live electronics. The title is a tribute to the Etruscan necropolis and finds present in the Frassinello Estate, an additional jewel to this magnificent winery designed by world famous architect Renzo Piano. In an almost pristine landscape, rich in history, culture and traditions, this wine estate was created thanks to the collaboration between two world wine leaders. 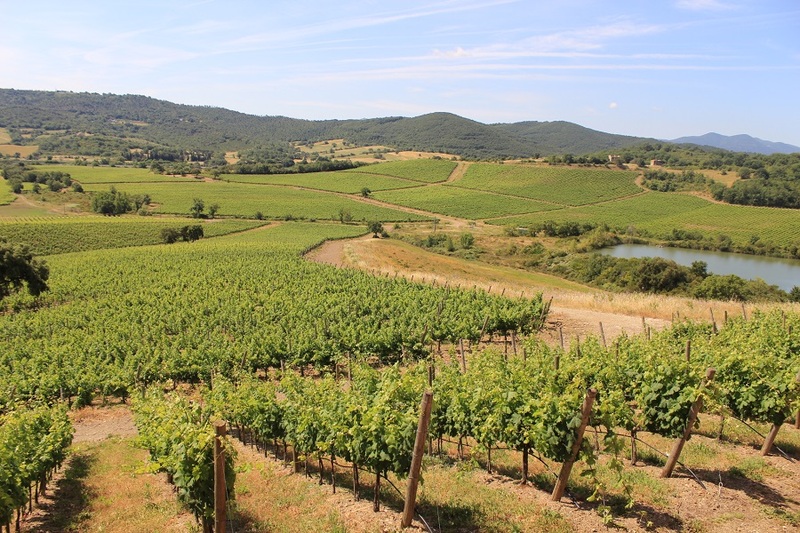 The local Castellare di Castellina winery, wanting to expand its horizon on the international scene, in fact, drew up an agreement with the French Domaines Baron de Rothschild-Lafite. 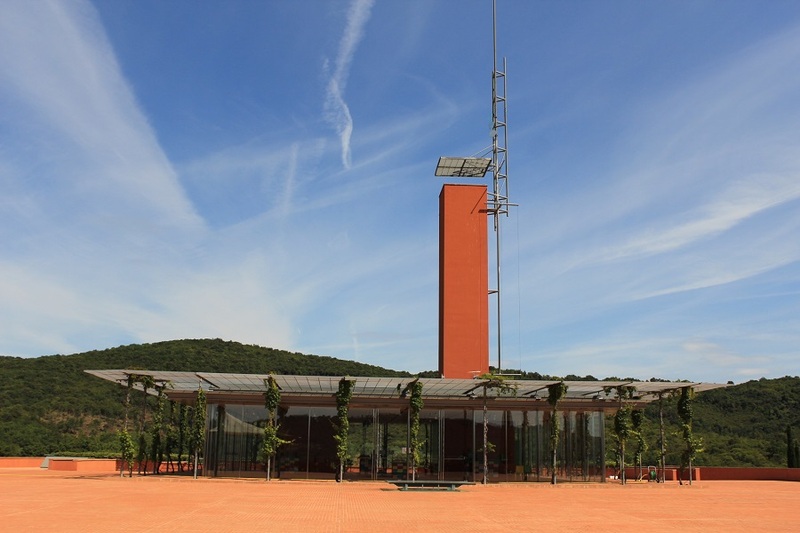 Thanks to Renzo Piano, the Rocca di Frassinello winery project became a success. Here elegance and harmony blend together, never relinquishing the practical aspects of a wine cellar. 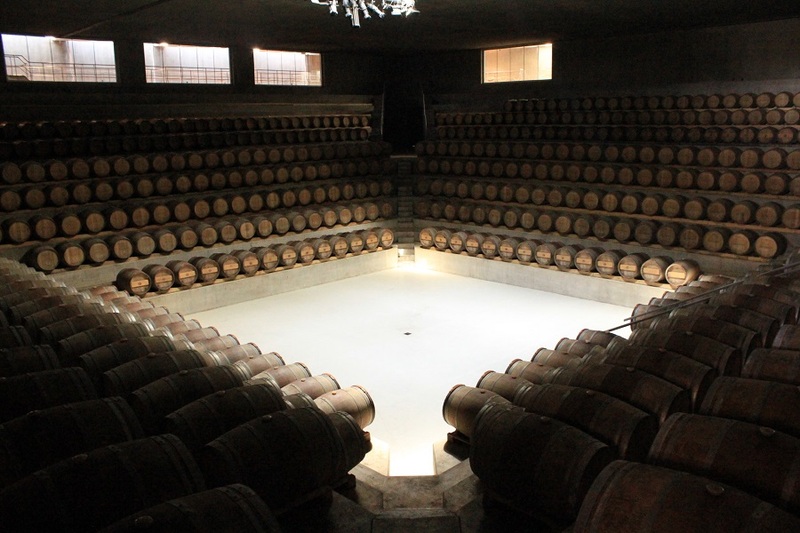 The renowned barriccaia, barrel room, in Frassinello is a great example of charm meeting with practicality. From up high the sun rays enter the space and turn it into a theatre. The winery is also known for having adopted an environmentally friendly policy in wine making. 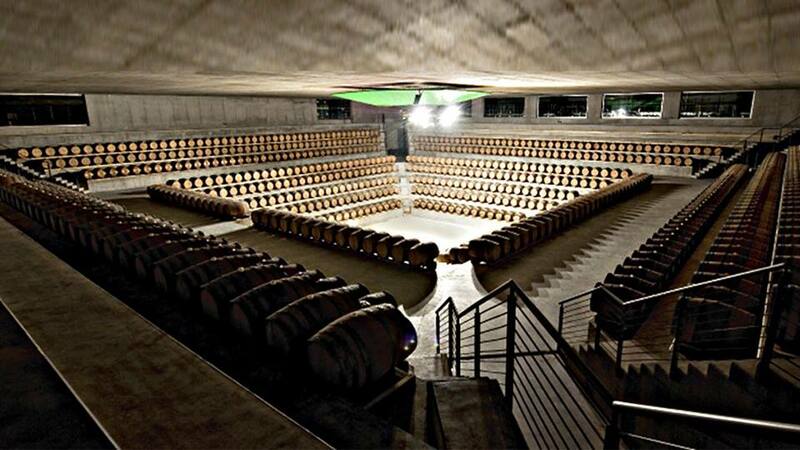 The scenic space of the cellar, the surrounding nature and the attention to environment make Rocca di Frassinello the ideal venue for a musical performance of Melodia del Vino. The evening will start at 7 pm with a wine tasting and be followed by the concert at 8.30 pm. Full ticket costs 35 Euros. Questa voce è stata pubblicata in Concerts in Tuscany, Events in Maremma, Maremma, Music and events, Tuscan wineries, Tuscany e contrassegnata con Castellare di Castellina, Domaines Baron de Rothschild-Lafite, Gavorrano, Maremma, Melodia del Vino, Tenuta Rocca di Frassinello. Contrassegna il permalink.